Samsung is holding their annual Tizen developer conference next week and the company could be announcing some new devices, which may include the new Samsung Gear Fit Pro. 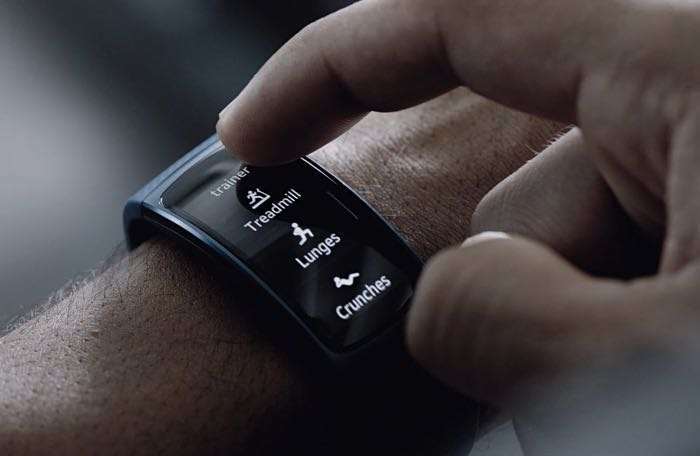 As well as the Samsung Gear Fit Pro, the company may also launch the Samsung Gear Pop at the event. The Samsung Gear Fit Pro will apparently come with the model number SM-R365 and the Gear Pop the model number SM-R600. As yet there are no details on what sort of specifications the Gear Fit Pro and Gear Pop will come with, we should have more details next week. Samsung;s Tizen Developer Conference takes place in San Francisco between the 16th and 17th of May.